5) The eccentric shaft is not properly heat treated, stress is concentrated, causing short-term fracture. 5) Replace the new eccentric shaft with the eccentric shaft of the heat treatment price. 6) The feeding position is wrong, and the angle to one end or the lower hopper is too steep, so that the material directly hits the moving head. 1) Replace the moving cymbal. 6) Replace the moving jaws. 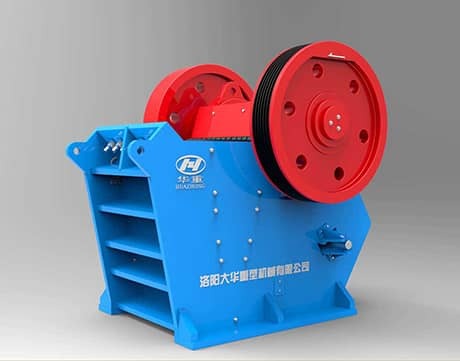 At the same time, the hopper is added to ensure that the material is uniform and stable, and it is divided into two sides from the middle.